· Tuesday, Jan. 22, 10 a.m. to noon, Delaware County District Library, Orange Branch, 7171 Gooding Blvd., Delaware. · Saturday, Feb. 2, 10 a.m. to noon, SourcePoint, 800 Cheshire Road, Delaware. · Monday, Feb. 25, 10 a.m. to noon, Berkshire Township Hall, 1454 Rome Corners Road, Galena. · Wednesday, Feb. 27, 6 to 8 p.m., SourcePoint, 800 Cheshire Road, Delaware. 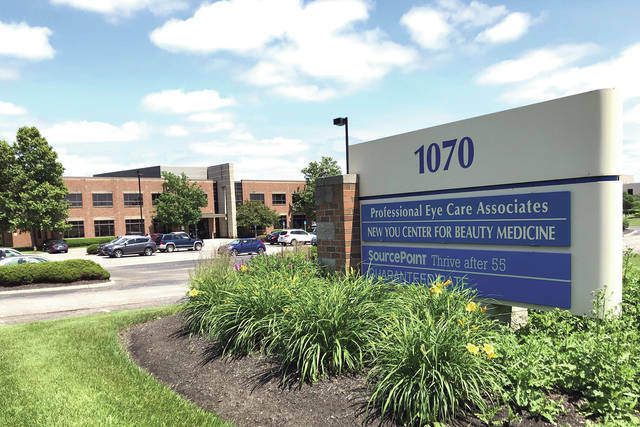 · Wednesday, March 20, 10 a.m. to noon, SourcePoint’s South Office, 1070 Polaris Parkway, Suite 200, Columbus. Registration is required for all classes. Register online at MySourcePoint.org/insurance or call 740-363-6677. To schedule an appointment with an insurance specialist at either SourcePoint location, call 740-363-6677.